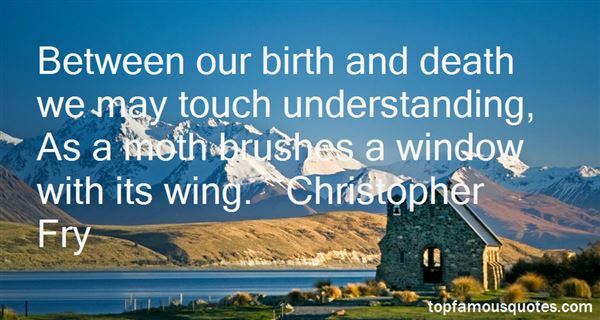 Reading and share top 18 Christopher Fry famous quotes and sayings. 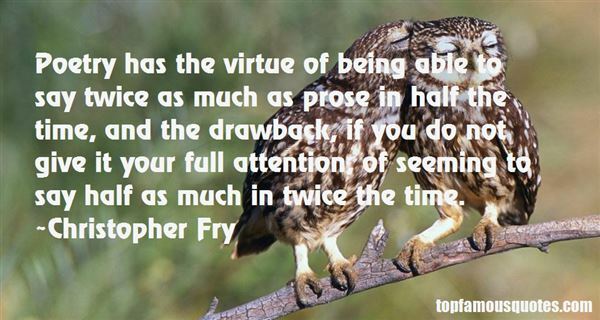 Browse top 18 most favorite famous quotes and sayings by Christopher Fry. I saw 28 Days. I don't remember rehab being like a day camp or being that funny. Rehab is a dumping ground. It's a big landfill." 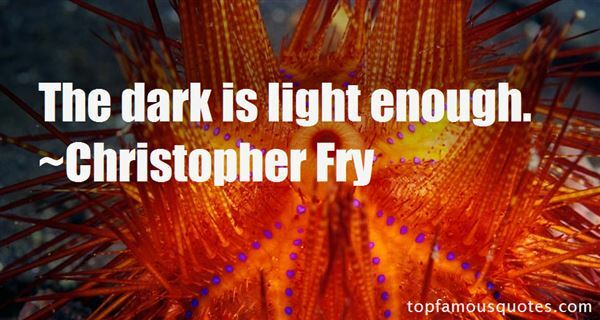 What Did Christopher Fry Talk About?